Inhalant allergy (also known as atopy) is an allergic reaction caused by breathing in airborne particles such as pollens, dust, and moulds. 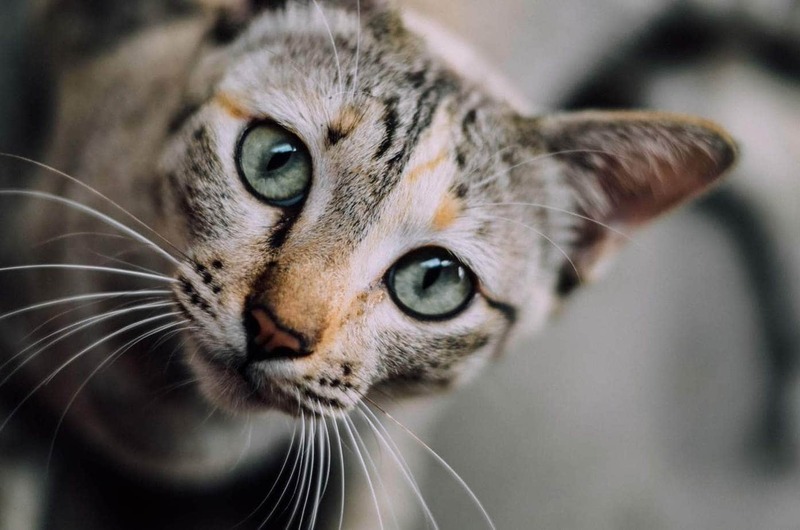 Humans typically react to inhaled allergies by sneezing and wheezing, however, cats are more likely to develop skin problems. 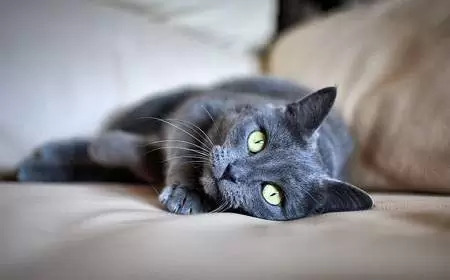 Allergies are the result of the cat’s own immune system reacting to a usually harmless substance (food, chemical, pollen etc), and mounting a response. Inhalant allergy is the third most common type of allergy to affect cats and the age of onset is between 1-3 years. Symptoms can be seasonal or nonseasonal depending on the allergen, they often begin in young cats, worsening with age. The veterinarian will obtain a complete medical history from you and perform a physical examination. He will want to rule out other possible conditions such as mange, flea allergy, contact dermatitis, ringworm and food allergy. Skin scrapings and fungal cultures: To rule out some of the conditions above. Intradermal skin test: A small amount of allergen is injected through the skin, which is then observed to determine if elicit an allergic reaction. Certain medications such as antihistamines may interfere with results. Blood test: This tests for antibodies to specific antigens in the blood. Omega 3/6 fatty acids at 100 mg per kilo once a day or switch to commercial cat food that is high in essential fatty acids. Kitten Smells Like Poop – Why Do Some Kittens Smell?